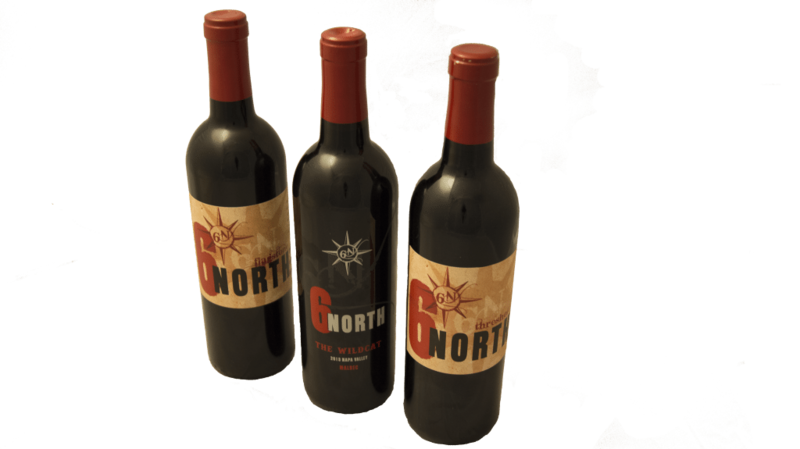 Our wine is lovingly crafted from some of Napa Valley's finest hillside and valley floor vineyards. We encourage you to savor it with our without food anytime. Our desire is to find the finest quality grapes from some of Napa Valley’s greatest vineyards. We then handcraft these precious treasures into a wine that is reflective of the individual terroir and, perhaps most importantly, a wine that we love to drink. ©	2019 6 North Cellars. All rights reserved.